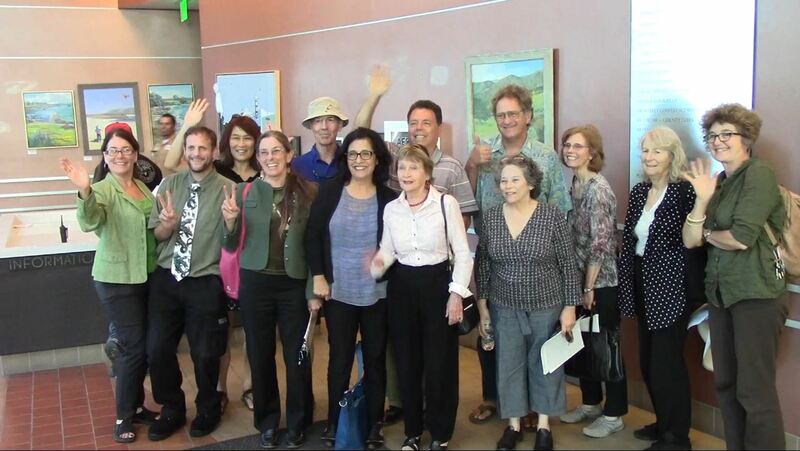 Protect Monterey County (PMC) is an all-volunteer group that successfully campaigned to pass Measure Z. Now we are working to defend Measure Z from Big Oil’s lawsuits and to ensure that Measure Z is implemented by Monterey County officials. Sign up below to receive updates on the progress of the Measure Z lawsuits and take part in future PMC actions and events. You can also follow us on Facebook. Click on the “SUBMIT” button above to send your information.